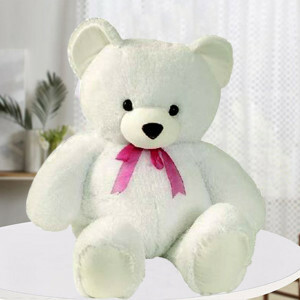 Send one of these cuddly Soft Toys, online to your dear ones with MyFlowerApp, and get them delivered anywhere in India. 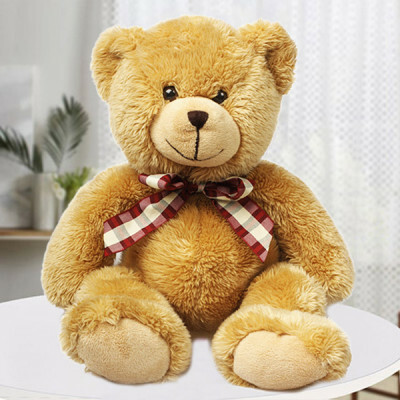 Choose from our wide range of huggable gifts, teddies of all sizes – from tiny to life-size, for kids and adults alike. 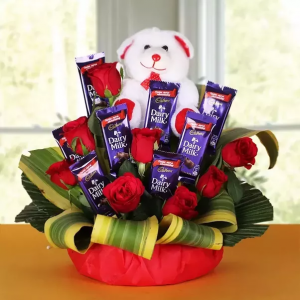 Send smiles and hugs anywhere in the country with our express, midnight, and same-day delivery services.